Salty hair, a sun-kissed nose and tan lines that stick for months on end, there’s nothing better than beach life. And if there’s anywhere that has a knack for beaches, it’s Bali. 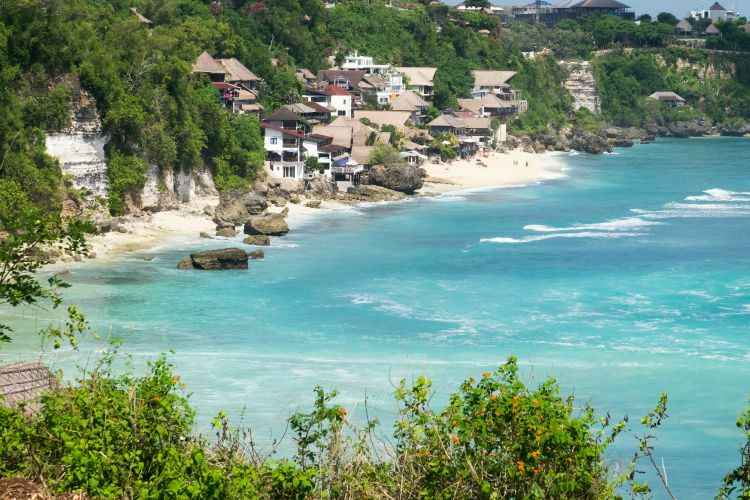 Bali is blessed with sandy adventures, hidden coves, a line-up of watersports and family squeals. So, gather your group, pack your suncream, turn on that out of office and divulge into the best beaches in Bali. The unrivalled views of the Indian Ocean are merely the cherry on top of an already enticing and exciting beach. 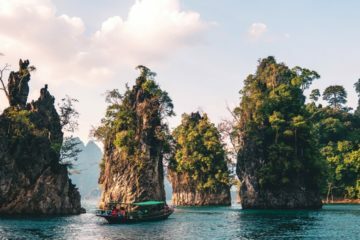 The real appeal is that Bingin Beach is every surfer’s fantasy brought to life – the five-star waves are mighty and challenging enough to poke even the most professional surfers. Getting to the stretch of white sand is the other half of the battle. When you first arrive you’ll have to walk over uneven rocks and narrow alleyways. So if you’re a newbie to Bali you’ve been told. Eventually, you’ll step into the incredible ocean views and I speak for most people in saying it’s well worth every inch of effort. 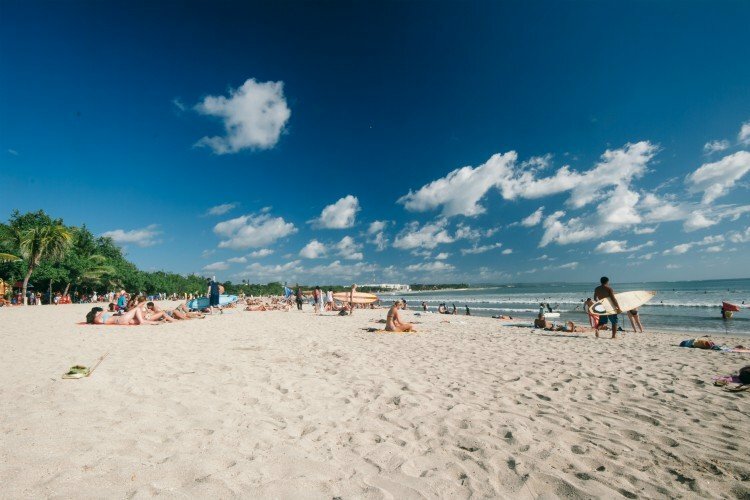 Kuta Beach attracts a very international mix of travellers – predominantly a younger crowd and favourited among Australians. 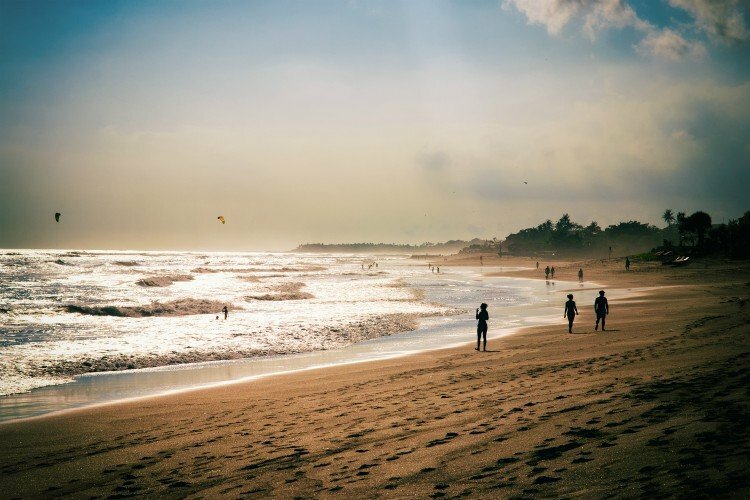 Although, you should know that Kuta is a traffic frenzied scene, but if that causes no bother, then you’ll quickly realise that it’s one of the greatest places to meet people. The long sandy beach is complimented with a high volume of bars, nightclubs, cheap accommodation and restaurants. 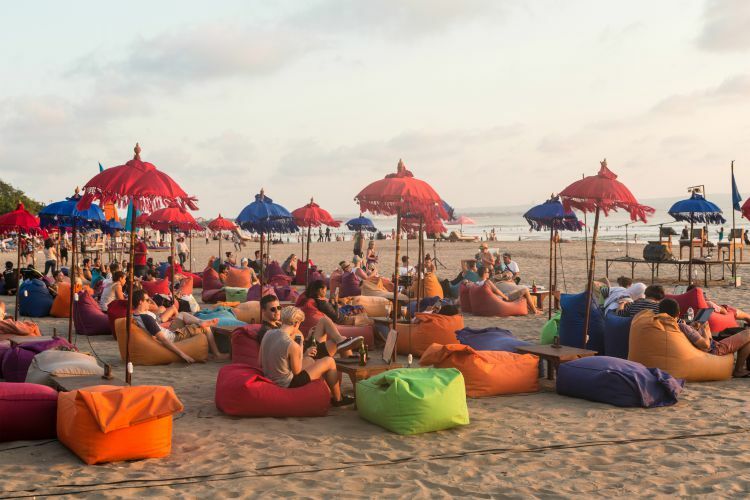 In a nutshell, Kuta’s wild and sultry nightlife is not for the faint of heart, but if you’re looking to tick off sun, sea and party, then you’ve met your match. A blend of gold to dark sand and bright orange-hued sunsets, Seminyak Beach is the beating heart of Bali’s oceanfront action. Having earned its reputation as Bali’s most stylish and upscale beach resort area, Seminyak bustles with resident expats drinking Bintang in one of the many beach bars. 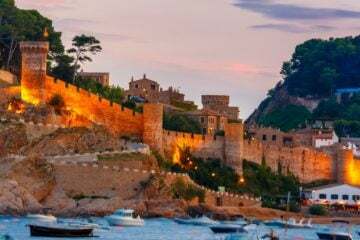 Just footsteps from the waves, you’ll find incredibly moreish dining outlets, lavish villas, luxury spas, designer boutiques and beach clubs. 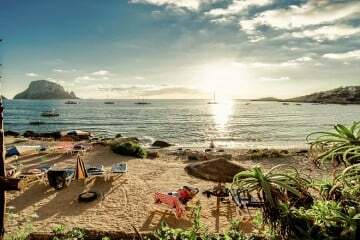 Ease yourself in by chatting with the locals, learning to surf or by settling into a comfy beanbag for an incredible sundowner. Canggu Beach sets the tone for travellers looking to enjoy the slow-paced Balinese life. Incomparable to Seminyak – Canggu remains a very rural area. In between the black sand beaches are the views of the verdant green rice paddies. Like something out of a movie, it’s the kind of scenery you won’t be able to find elsewhere. Gathering less of a crowd, it’s far easier to appreciate the sunsets from Canggu Beach. Munch away on chargrilled corn and watch another day disappear into the horizon. 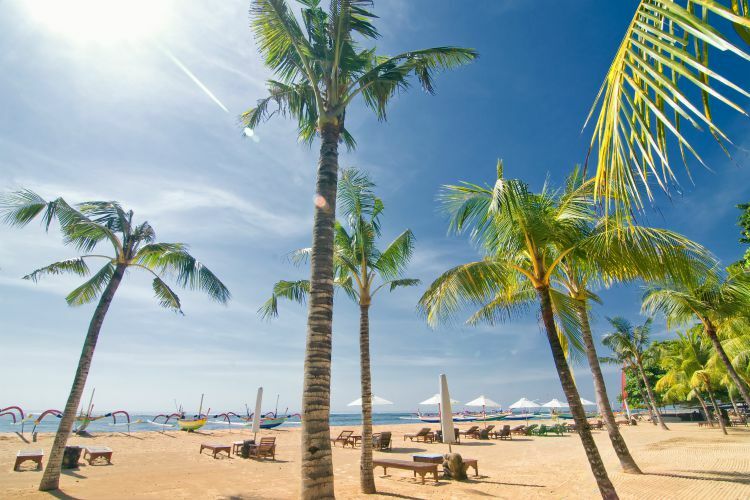 Dreamlike and ultra relaxed, Sanur Beach marks the spot to kick back. As one of Bali’s earliest beach resorts, Sanur pays homage to its classical fishing era, with a subtle contemporary energy. As for the beach itself, families will be a fan of the limp waves – all thanks to the reef and water breaks. 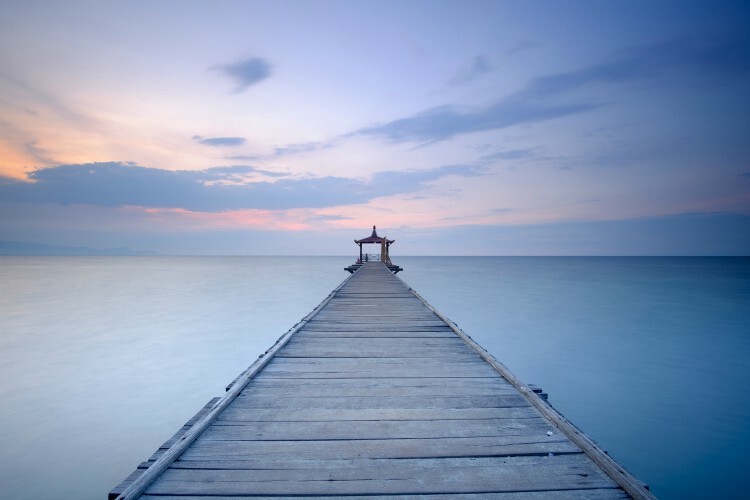 There’s a laidback atmosphere that lingers in the air, which may be one of the many reasons Sanur continues to attract repeat visitors, mostly from Europe. If you’re not down by the beach, you can also have a sniff about the mix of bars, shops and restaurants. Jimbaran Beach is the antidote to a stressful world. The 3km stretch of glittering sands, azure waters and secluded areas are all yours to explore well…sort of. 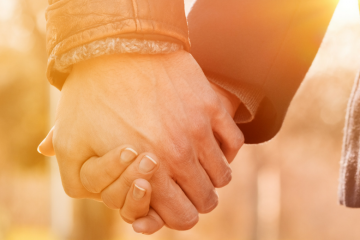 You’ll be sharing the beach with the local fisherman. Each morning, they’ll cast their nets in hopes of a good day. Whatever they catch, they’ll sell at the markets. As the island’s seafood hub, there’s plenty to chance to taste the catch of the day. Beachfront BBQs are a thing, but you can also head to the bay before the sunsets and choose your poison – only to devour it a few minutes later. 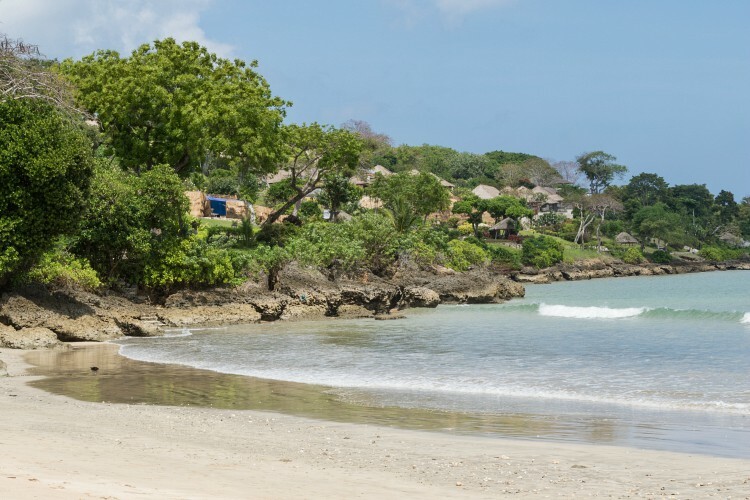 Nusa Dua Beach – so spotless, it looks manmade. It borders the Nusa Dua’s resort area, which is the perfect setting for a family with young children and teens. 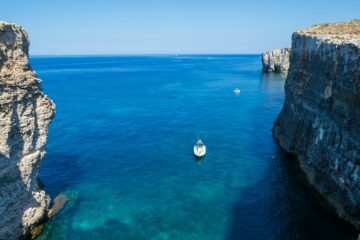 The beach is a sheer delight, the waters are just warm enough and there’s plenty to see and do – keeping everyone happy. Thrill-seeking water sports, a luxurious 18-hole golf course and an upmarket shopping complex – there isn’t a thing you won’t be able to find. Fun filled days have never been easier, plus your little ones have plenty space to cool off. 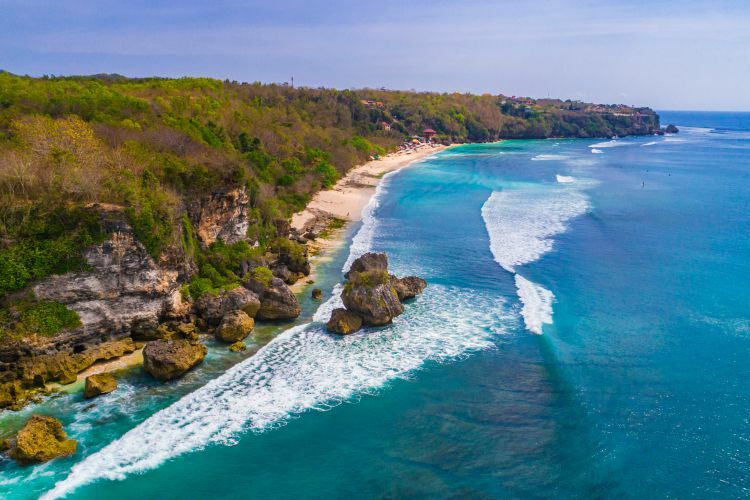 Also known as White Sand Beach, Virgin Beach and simply Hidden Beach – call it what you like, its reputation exceeds itself as one of the best beaches in Bali. Despite its remote location, its popularity has prompted a number of locally-run restaurants (the ones serving seafood open near sunset time) to open by the parking area. There are also several warungs providing gear rentals and excursions if you’re after that sort of thing. 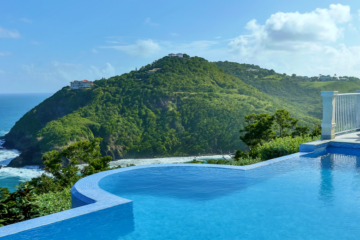 But really, we just love how spectacularly hidden the beach is cradled between hills and greenery. Totally insta worthy. 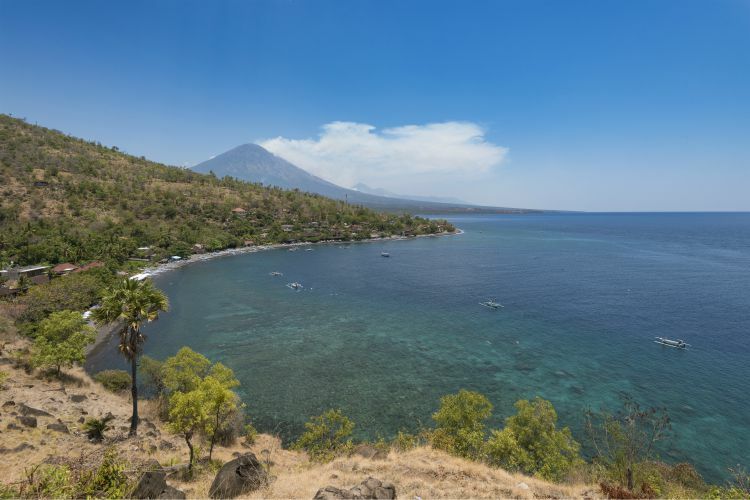 If you’re a keen diver, the chances of you having Amed Beach on your hit list are up there. Just go prepared, this isn’t the typical beachfront vistas, but with black sands and looming volcanoes in the background who can complain. Amed is home to technicolour reefs, so grab your goggles, yank on those swimmers and get ready to explore the most beautiful coral garden. And if that just isn’t enough, adventure beneath the waves awaits at nearby Tulamben when you can explore the US Liberty Shipwreck. You may (or may not) already recognise Padang Padang Beach from ‘Eat, Pray, Love’ starring Julia Roberts. But tourists flock from all over the world to visit this specific beach on their holidays. Relatively smaller than most beaches in Bali but the waters are calm with an ever-impressive setting. Visit in the early mornings to catch the sunrise, or late afternoon once the crowds have started to fade. 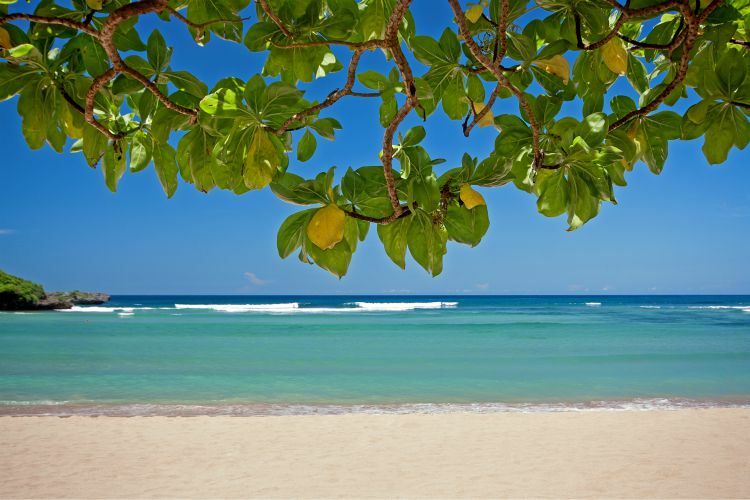 How did the beaches rank on your list? Let us know below. In the meantime, if you need a helping hand planning your holiday to Bali, get in touch with our concierge team.